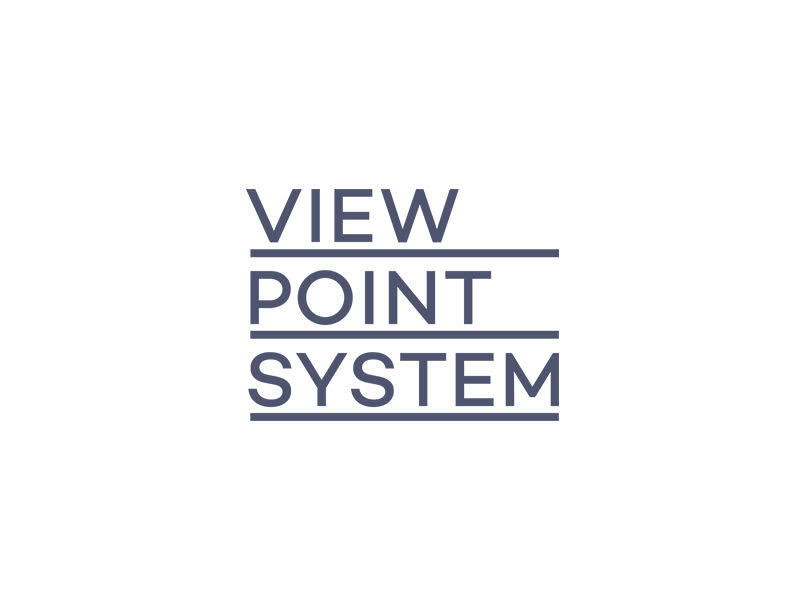 Viewpointsystem is the most advanced mobile eye tracking system available for recording, displaying and interpreting human eye movements. We began in 2001 with Eye Tracking. In 2016, we revolutionized the recording and analysis of human perception in commercial, business and “real” environments with Eye Hyper-Tracking. We make visible what people see and, for the first time, what they feel as well. In this way, we are breaking down the barrier between man and technology – to make the future a reality.